Rates are per person based in US Dollar. Rates are valid for Philippine nationals only. Surcharge applies to other nationalities. Rates are valid until 30 September 2019. Minimum of 2 adults travelling together. Rates exclude airfare, Philippine Travel Tax, Terminal Fee, Airlines Taxes, Travel Insurance and tipping to guides, drivers and porters. Surcharge applies on peak dates. Upon arrival at Noi Bai Airport, meet and greet then transfer to hotel. The rest of the day is free at leisure. 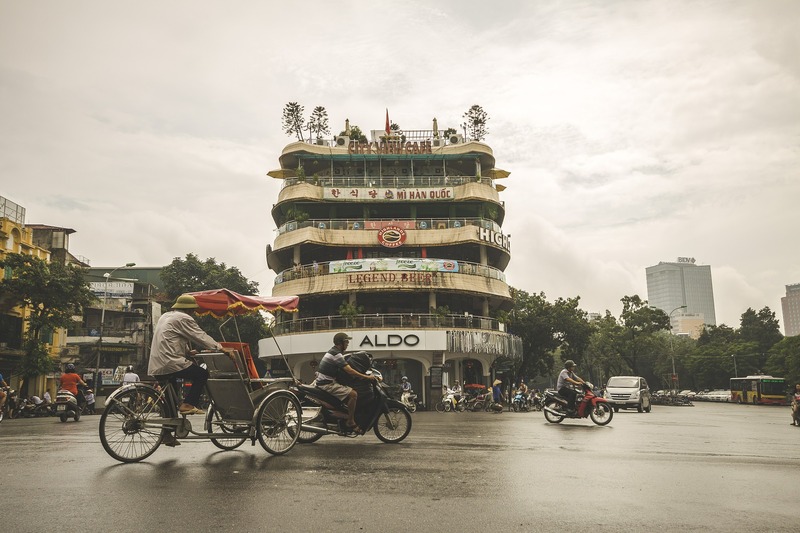 Overnight at hotel in Hanoi. Breakfast at hotel. 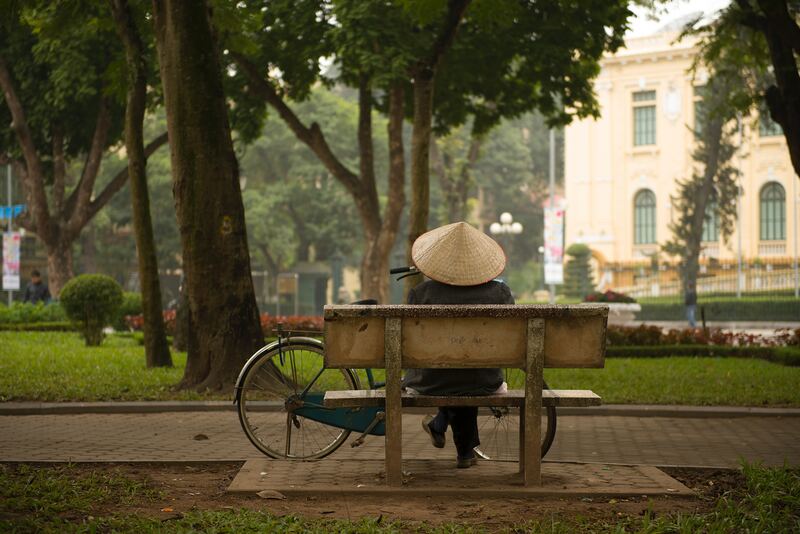 Proceed to a day tour of Hanoi with visits to Ho Chi Minh Mausoleum, One Pillar Pagoda and the Presidential Palace. 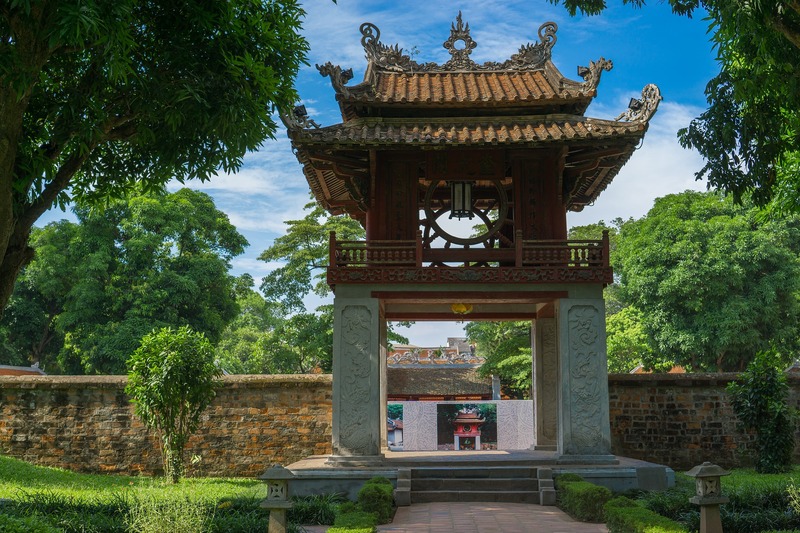 Next, see the Temple of Literature – the first university of Vietnam, and in the afternoon go to Hoa Lo Prison then head to the Ngoc Son temple set on a tiny island on the picturesque Hoan Kiem Lake. 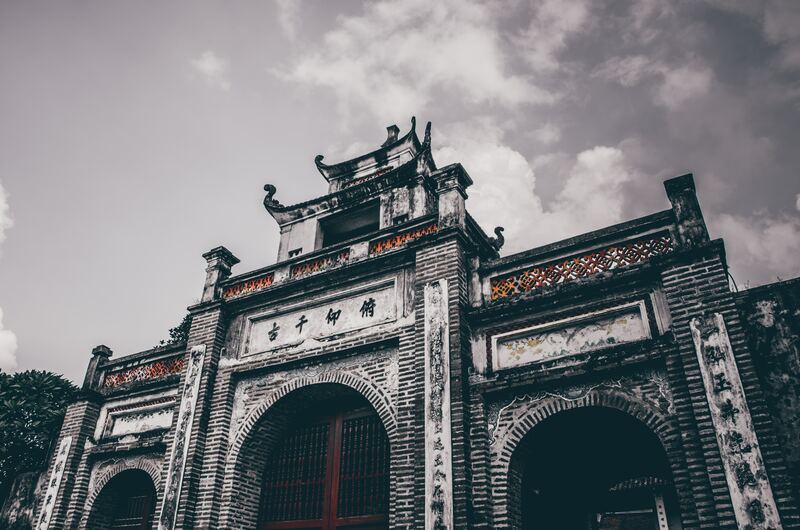 Take a cyclo ride through the Old Quarter’s 36 streets. Overnight at hotel. Breakfast at hotel. The rest of the day is free at leisure until your transfer to the airport for your return flight.